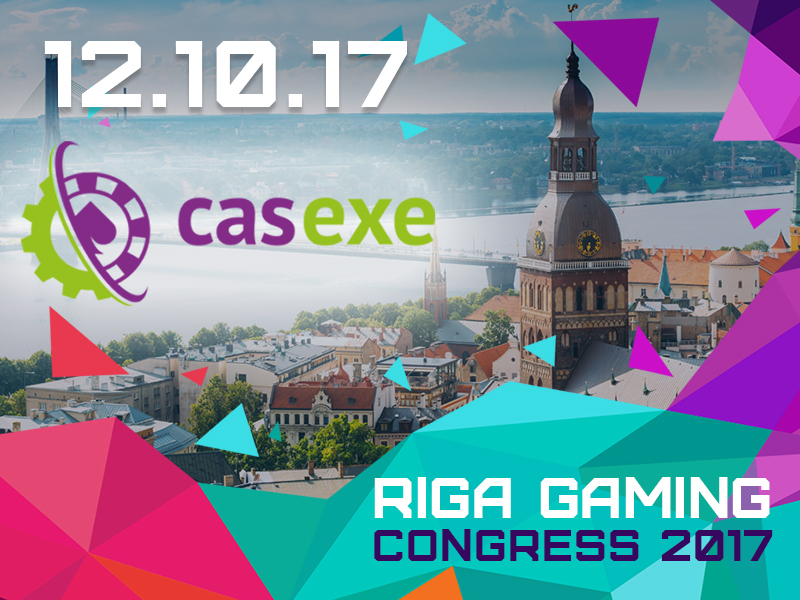 The CASEXE company announced its participation in the main gambling event in Latvia – Riga Gaming Congress 2017. According to the official press release, the event to be co-sponsored by the developer. It is reported that CASEXE will also participate in the exhibition area and will present its latest products at the A13 zone. The representatives of CASEXE are ready to meet with everybody individually and discuss the prospects and conditions of cooperation. To book an individual appointment, leave the application on the company's official website. Managers will contact you as soon as possible to refine the details and confirm your meeting. Note: Riga Gaming Congress 2017 will be held on October 12 in Riga. Topical issues – online gambling, betting, eSports and fantasy sports, blockchain and Bitcoin, virtual and augmented reality technologies. The future of the gambling industry in Latvia will be a key theme of the international conference.